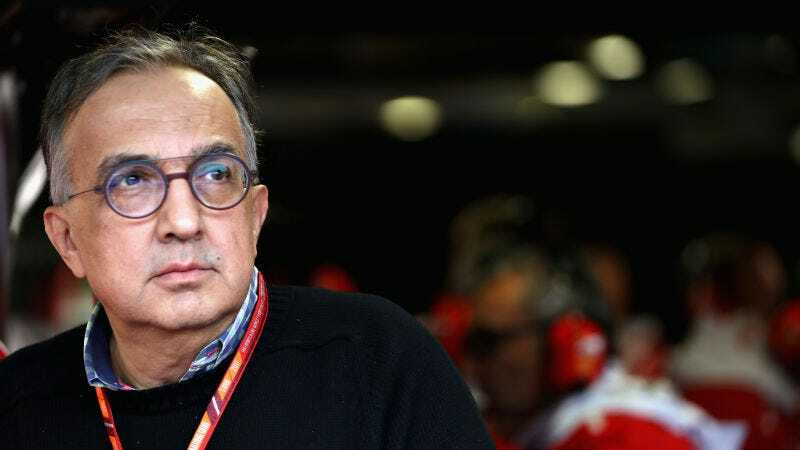 The automotive industry lost an icon today, as Fiat Chrysler Automobiles CEO Sergio Marchionne passed away at age 66. He was extremely well known in the car world, but the comments in today’s obituaries gave us some great backstories about what the man was actually like to work with. “The Sweater.” Wow. There were many great anecdotes about Machionne in the comment section of this post today but that one right there might be my favorite, thanks factoryhack. Being “equally loved and feared” as an impressive feat to pull off, and makes for strong leadership.